A Blast From the Past! 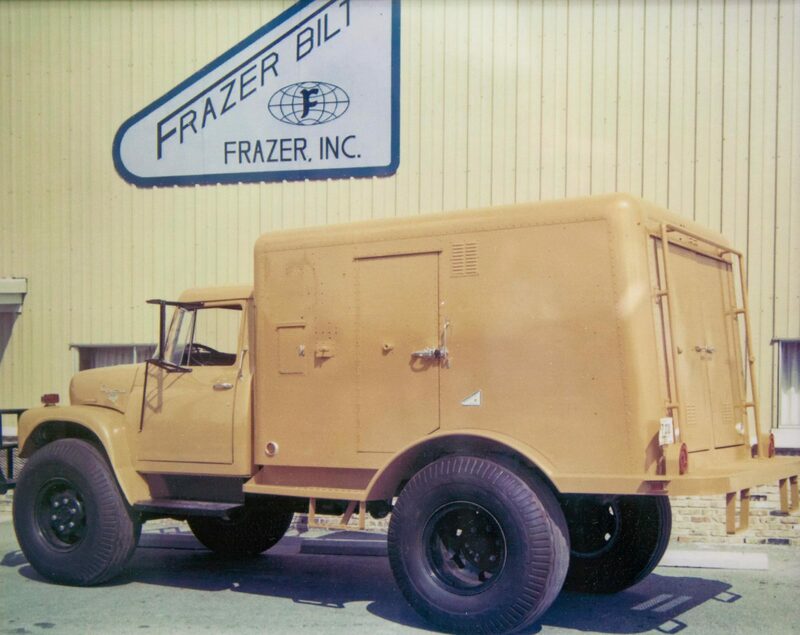 - Frazer Throwback Edition - Frazer, Ltd.
Want to see how Frazer vehicles have evolved over the years? Visit our Frazer blog for the latest news and features, as well as Frazer history photos from our archives!